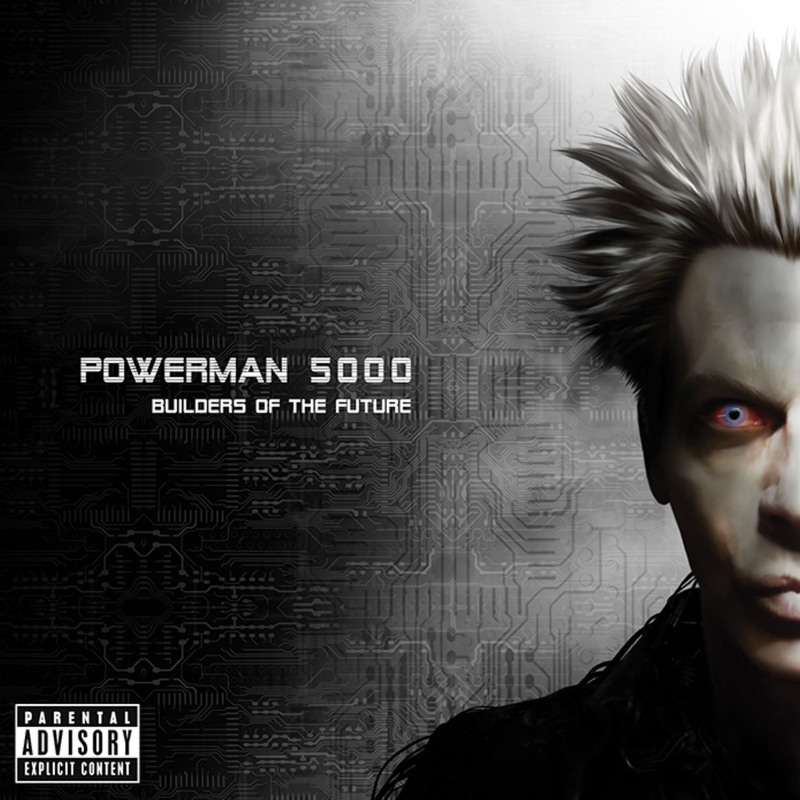 2014 appears to be an interesting time for Powerman 5000. The electro-metal group has resurfaced from their underground hibernation with a new album titled, “Builders of the Future.” Although the band never broke up, they appeared to have faded from the limelight for a short while – still releasing albums along the way. Frontman Spider One talks about “Builders of the Future,” music downloading and Powerman 5000’s ever-changing sound.